Bumblebee. ट्रांसफॉर्मर्स Bumblebee वॉलपेपर द्वारा velvet87. HD Wallpaper and background images in the ट्रांसफॉर्मर्स club tagged: shia labeouf megan fox transformers 2 revenge of the fallen bumblebee wallpaper. 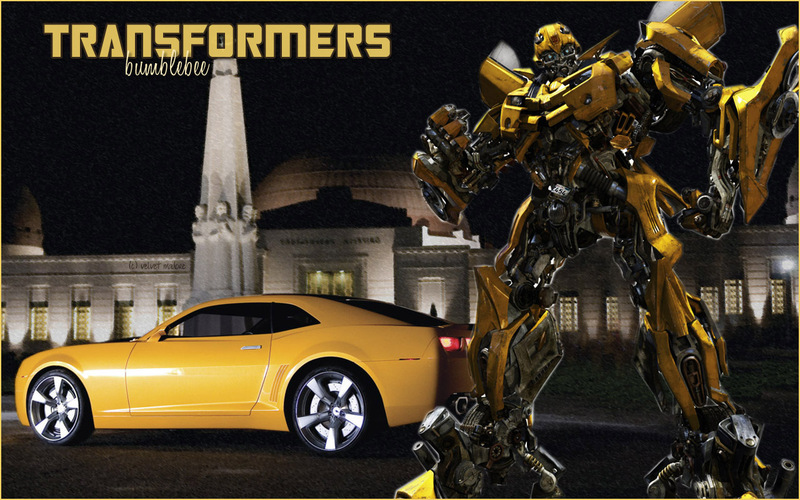 BUMBLEBEE MA FAVORITE AND OPTIMIST LOVE BOTH!!!! !